The story takes place many years ago before time began, deep in the dark ages. They were times where you were either a conqueror or the conquered, where might made right. There was a man who would stand against his oppressors. His name was Gar, and he was not the type of man that sought to destroy empires. He would much rather have lived in his small village of Matin with his family and friends, but the leader of the Coesar Empire had other plans. 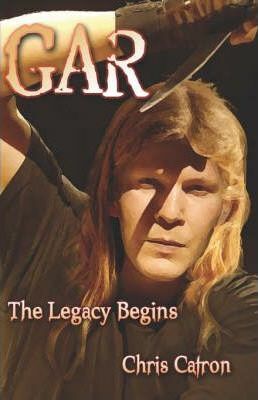 Plans that would lead Gar down a darker path. A path that would lead him far from his homeland, one that would lead him on a course of vengeance and destruction.